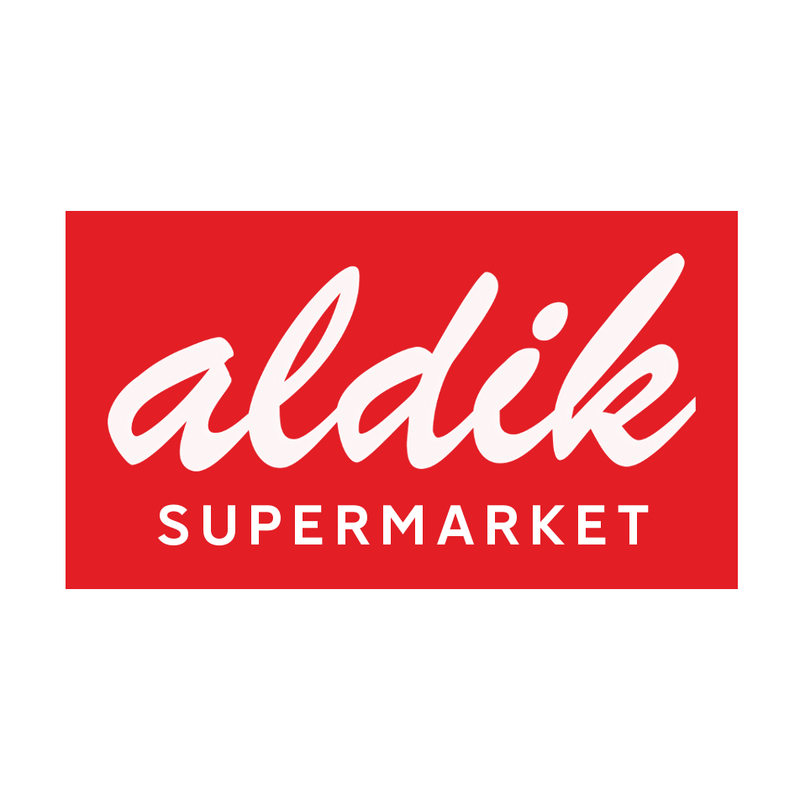 Mindaugas Pilkauskas, Chairman of the Board of the Polish retail chain Aldik Nova, controlled by Maxima Grupė, is leaving the group. Iwona Stolarska, Chief Finance Officer will fill in temporarily until the new Chairman of the Board will be chosen. 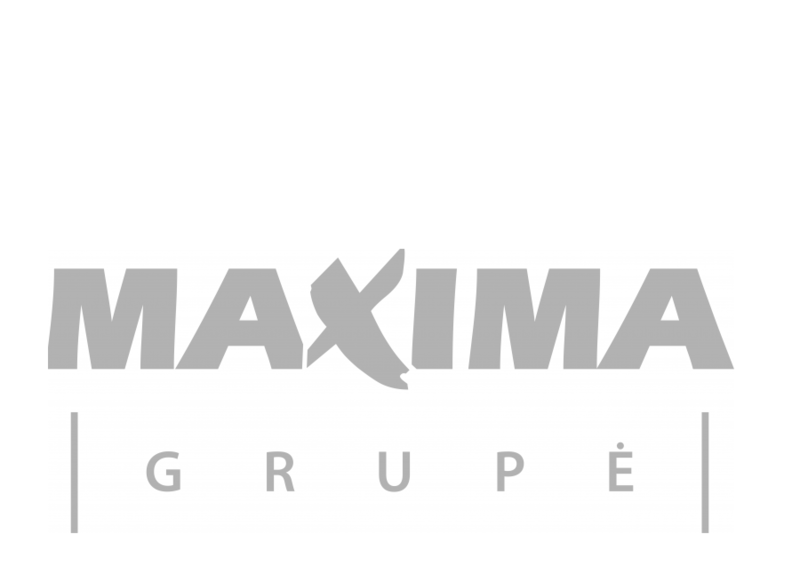 Maxima Bulgaria, one of the companies of Maxima Grupė, acquired 12 stores, which previously belonged to the German retail chain Penny Market. This year they will become a part of T Market chain. 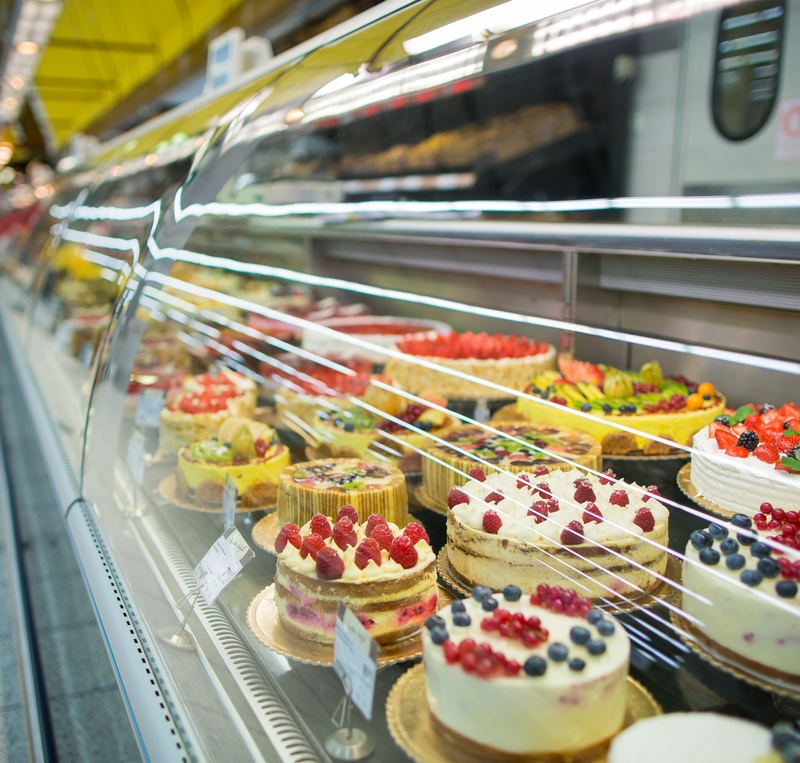 After the transaction, the company’s chain in Bulgaria will increase from 48 to 60 stores. In the acquisition, reconstruction and fitting out of the new stores, the company has invested 7.6 mill. euros. More than 200 new jobs will be created. In 2015, the audited consolidated turnover, exclusive of VAT, of the companies of Maxima grupė in the Baltic States, Poland and Bulgaria amounted to 2.683 billion euro. The consolidated net profit after taxes was 77 million euro, and investments in business development and maintenance exceeded 75 million euro. Over 176 million euro in taxes were paid in Lithuania. Alvydas Šustikas will take over as CEO of Maxima Grupė controlling retail chain MAXIMA in Lithuania and retail chains in Latvia, Estonia, Poland, and Bulgaria from May 21. 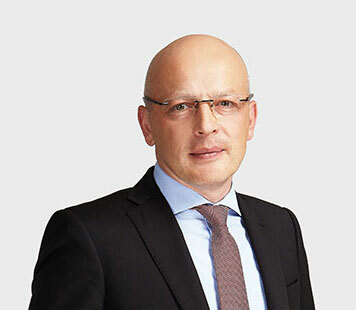 He will replace current CEO of Maxima Grupė, Neringa Janavičiūtė, who is leaving the group of companies. 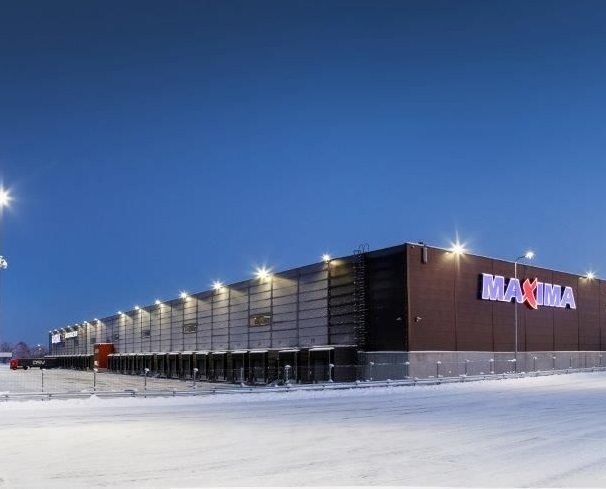 Maxima Grupė made a substantial step of development in Estonia – the biggest and up-to-date logistics centre in the country started its operations. It will contribute in greater efficiency of Maxima activity in the country and will ensure the highest quality of products.